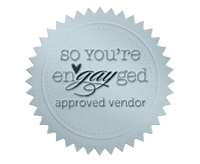 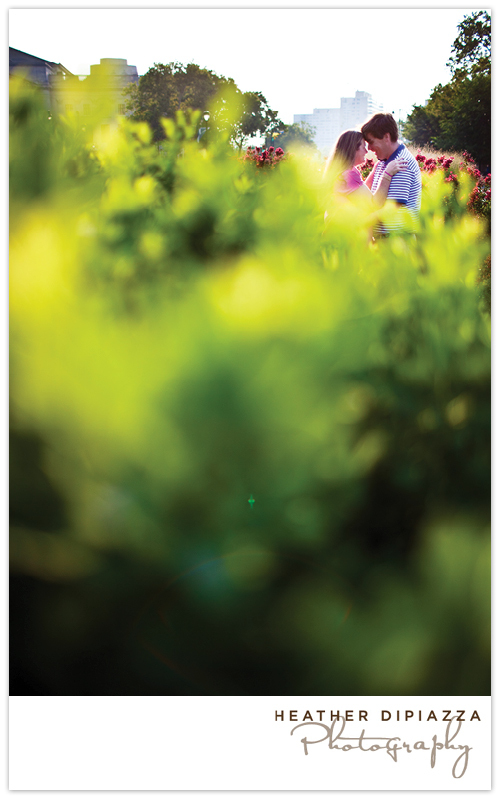 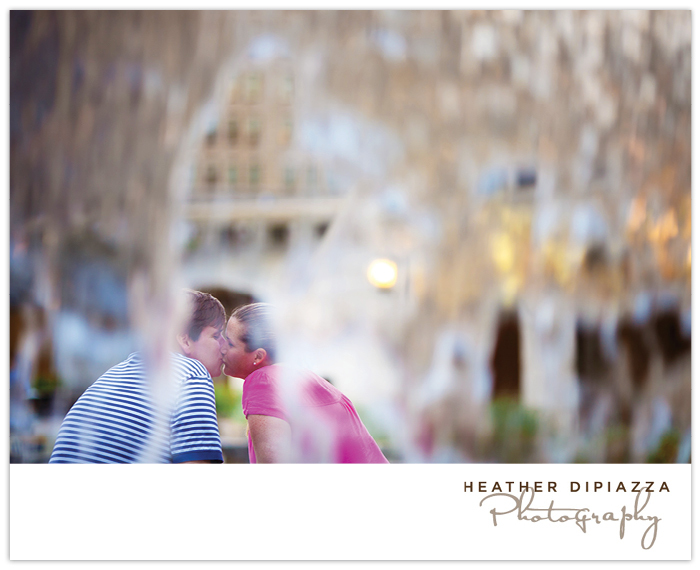 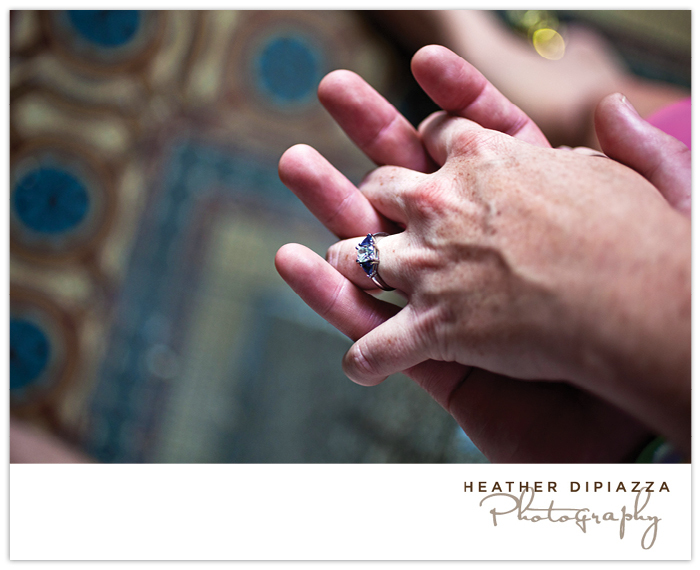 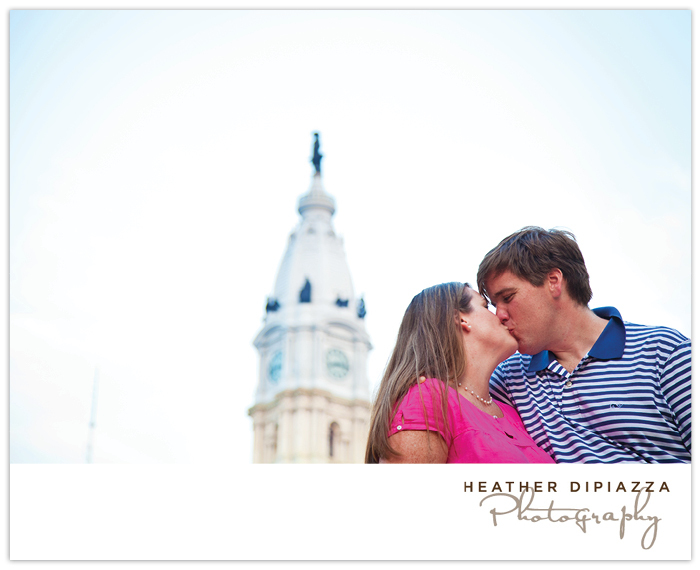 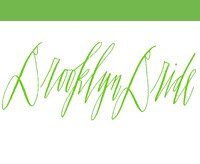 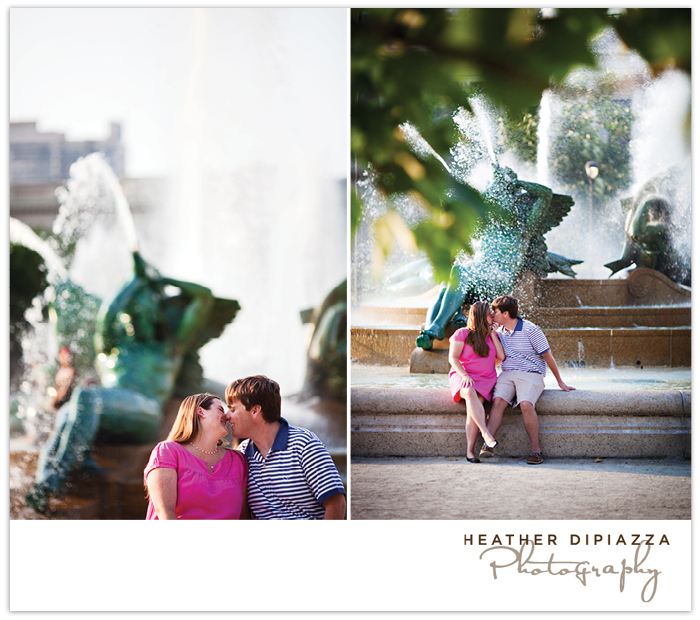 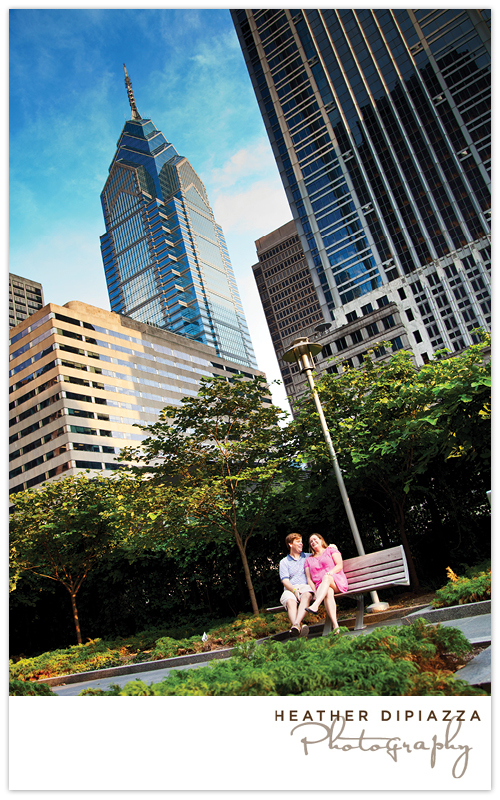 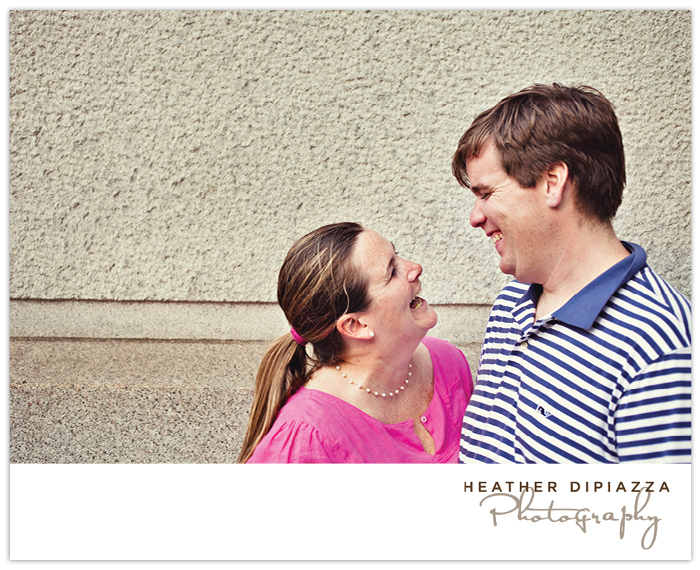 Heather DiPiazza Photography: Liz + Patrick :: Engaged! 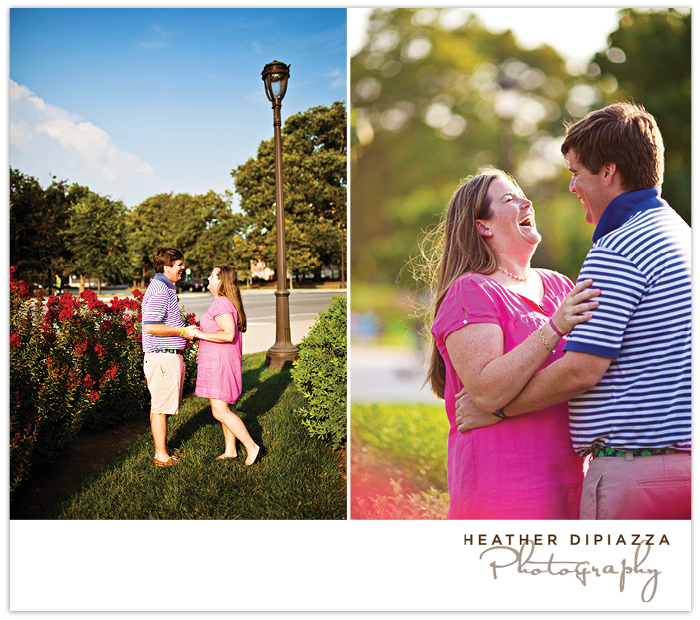 Liz + Patrick :: Engaged! 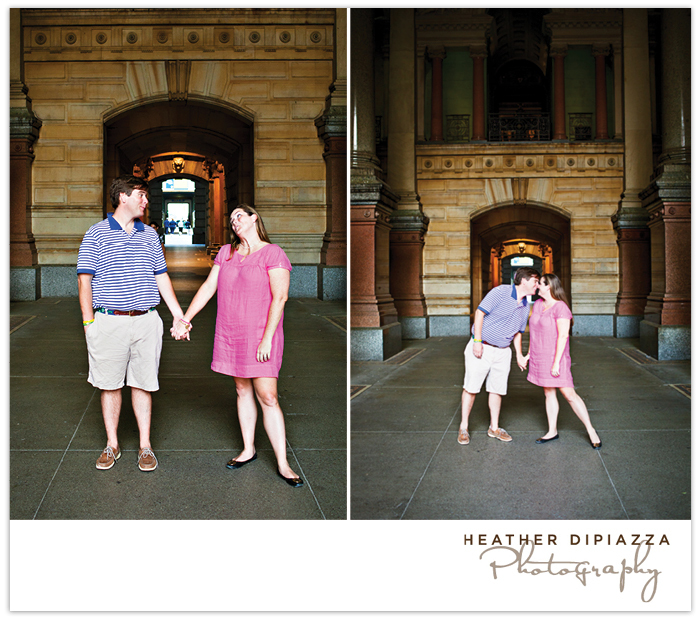 Patrick and Liz got engaged at City Hall during the holidays - so we grabbed a few shots there to commemorate the moment! 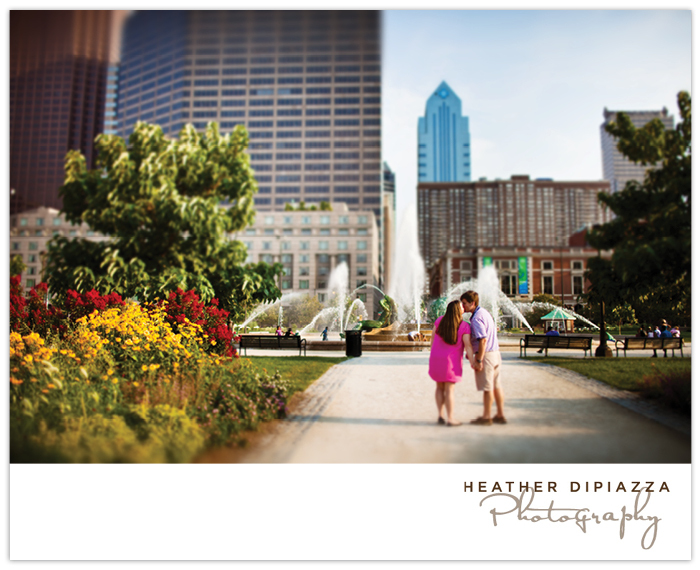 It's such an impressive building, with mini parks and waterfalls and benches and nooks all around... Definitely worth a walk through if you've only admired it from afar.